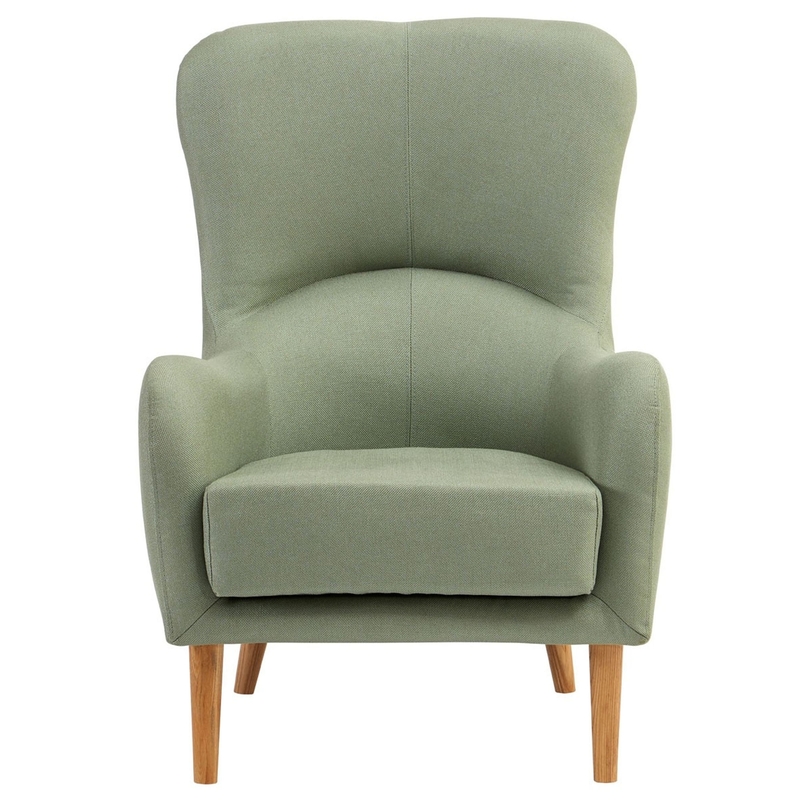 Make your home feel a lot more complete by introducing this fantastic armchair. It has a fabulous kolding design which consists of a very simplistic yet unique, modern design. It has a backrest which tapers inwards towards the armrest, adding to the chairs design. As well as looking fantastic, it is also vert comfortable and sturdy.